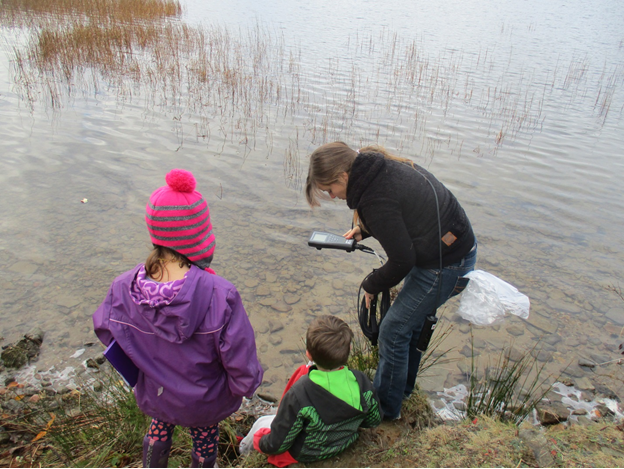 The Cape Breton Young Naturalists Club is a meeting place for parents and children who want to explore the natural world through hikes, adventures, and interactions with our environment. Anyone can join on our adventures. Meetings are currently seasonal. Events are posted on our Facebook Page: Cape Breton Young Naturalists Club. We do many hikes on wheelchair accessible trails – these events will have accessibility listed along with promotion. As our meeting are almost always field events each event has its own specifics.